About UTech, Jamaica — UTech, Ja. 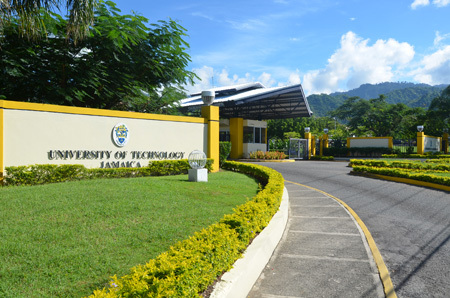 The University of Technology, Jamaica (UTech,Ja. ), formerly the College of Arts, Science and Technology is located within the Greater Kingston Metropolitan Region in the parish of St. Andrew and occupies approximately 18.2 hectares. It lies to the east of the Hope Botanical Gardens within the Papine-Liguanea commercial centres. The campus is served by several bus routes and is within walking distance of the Mona Campus of the regional University of the West Indies and the University Hospital. 1958: The original name of UTech, Ja. was the Jamaica Institute of Technology ; just over 50 students were enrolled and only four programmes were offered. 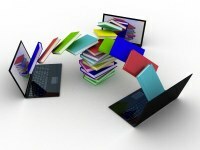 Emphasis on flexibility of approach, work-based learning, professional linkages.